read. watch. listen. : Final 'Matched' Cover Revealed! The book won't be released for eight more months, but we can't wait for the final installment of the Matched trilogy by Ally Condie. 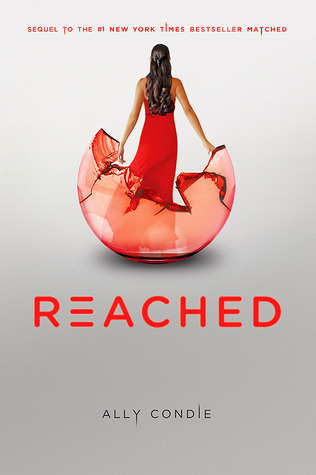 It's called Reached and it's due out on November 13th. Check back as it gets closer to reserve your library copy. Who do you think should play Cassia, Xander and Ky in the movie?